Enjoy the charming village of Kato Gouves with a stay at the Gouves Maya Resort, which sits across a pebbled beach along Creteâ€™s beautiful coast. 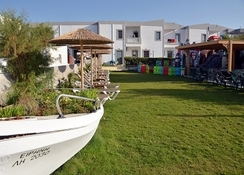 Offering attractive accommodation in traditionally styled whitewashed buildings, this appealing resort is perfect for a relaxed break in the sun. 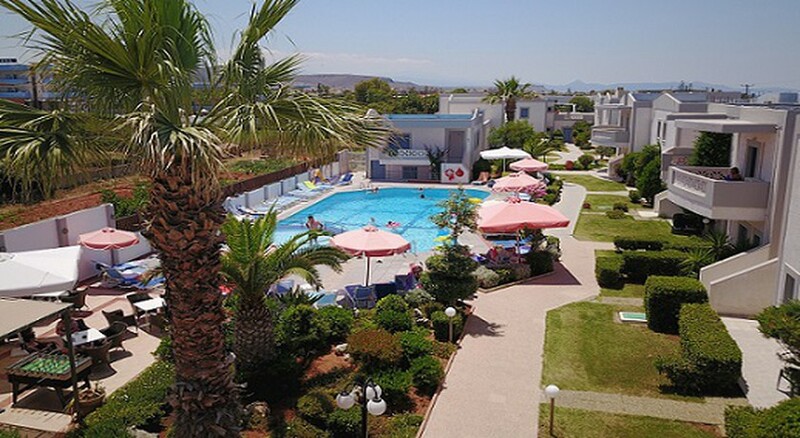 This relaxed hotel is ideal for families and couples who want to enjoy a cultural break to Crete, but within a peaceful, beachside hotel. Guests can relax beside the hotelâ€™s outdoor swimming pool, which is set within a large terrace lined with loungers and umbrellas. Decorated with traditional Cretan features, the Gouves Maya Resort offers warm and peaceful guest rooms. Every room is fitted with air conditioning, a TV, radio, mini fridge, hair dryer, bathroom and a private balcony or terrace. Certain amenities may be payable locally. 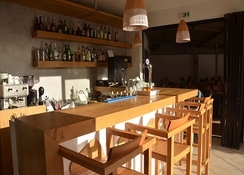 The restaurant serves an array of international and local cuisine, with a specialised Italian corner. Drinks are available at the bar. 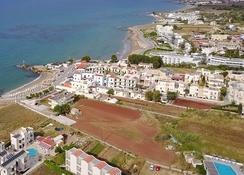 The Gouves Maya Resort sits along a beach on the coast of Crete, just on the fringes of the Kato Gouves village. The centre of the village is only 1.5 kilometres away, and is filled with historical buildings, cultural attractions and an array of amenities.